The OpenChain Specification defines a core set of requirements every quality compliance program must satisfy. OpenChain Conformance allows organizations to display their adherence to these requirements. The OpenChain Curriculum supports this process by providing extensive reference material for effective open source training and management. 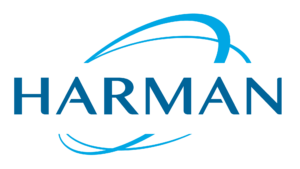 The result is that open source license compliance becomes more predictable, understandable and efficient for all participants in the software supply chain. 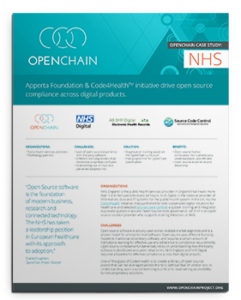 Apperta Foundation & Code4HealthTM Initiative Drive Open Source Compliance Across Digital Products.